Fleet: Hawker 400. Depart on your schedule. 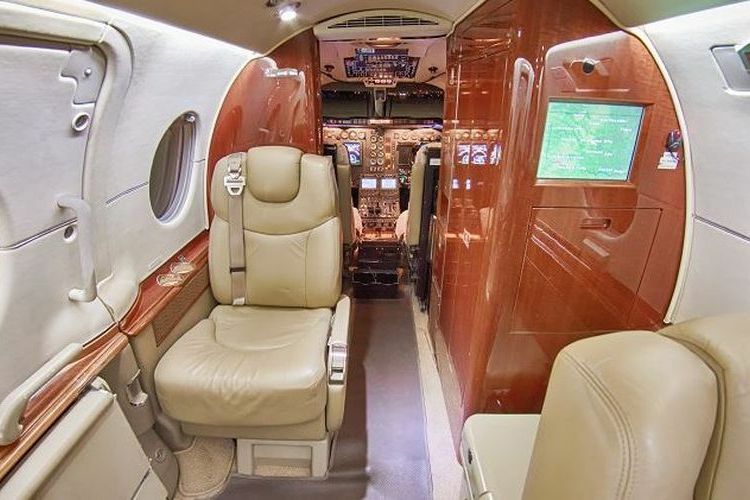 A perfect choice for short to mid-range flights, the Hawker 400 offers the most spacious cabin in its class. 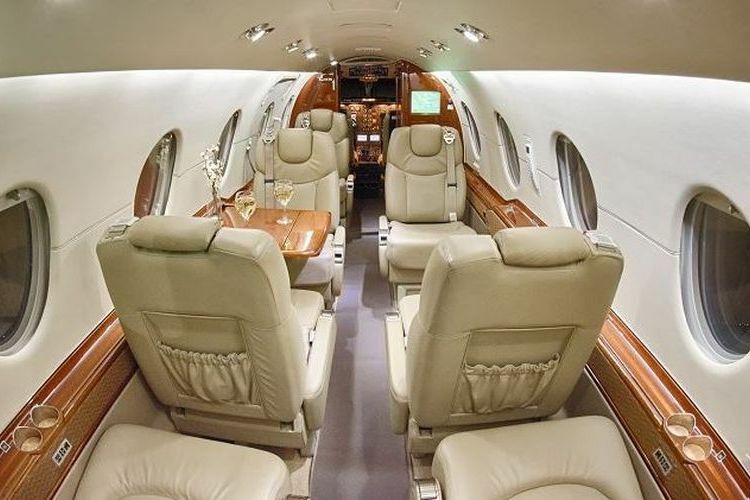 The Hawker 400 is a small twin-engine jet corporate aircraft. 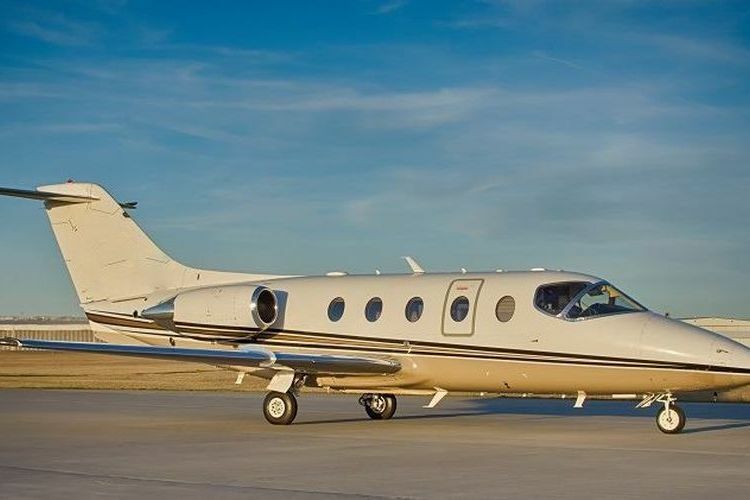 Initially designed and built by Mitsubishi, it has been further developed and updated by the Beech Aircraft Company, now part of Hawker Beechcraft. It strikes a balance between comfort, performance, and operating costs. 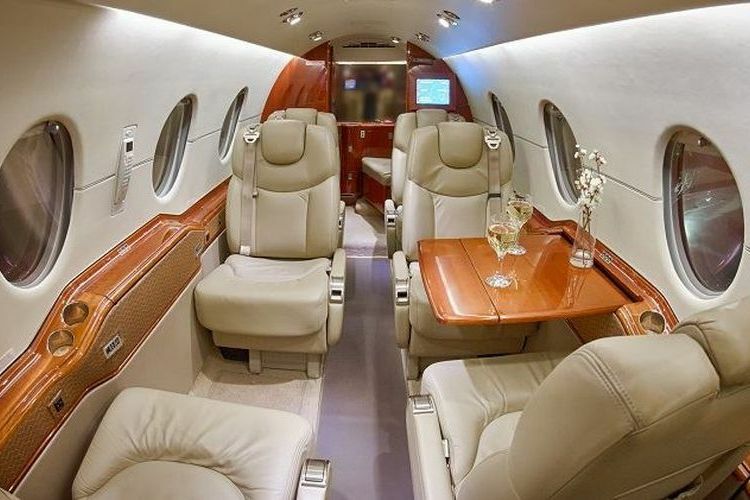 No matter the destination, the Hawker 400 spacious, comfortable cabin will make getting there all the more pleasurable.